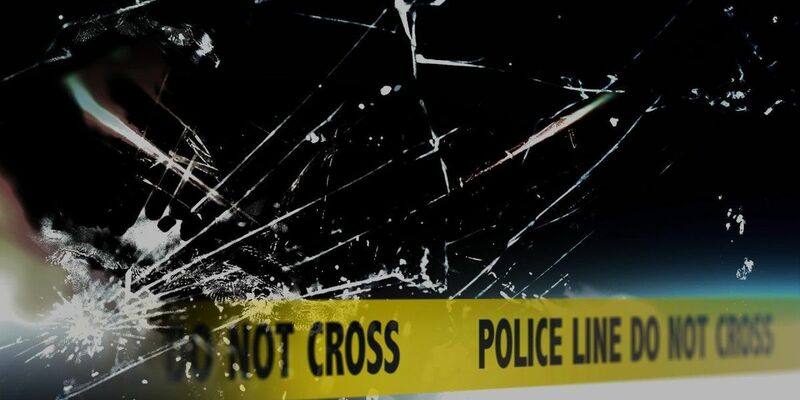 (WTVM) – A single-vehicle crash has claimed the life of a Eufaula man on Thursday. Willie James Wood, 55, was killed then the 2011 Honda Accord he was driving left the roadway and struck a tree. Woods was pronounced dead at the scene. The crash happened at 4:11 a.m. on Alabama 165, which is eight miles north of Eufaula. The Alabama State Troopers will continue this investigation.